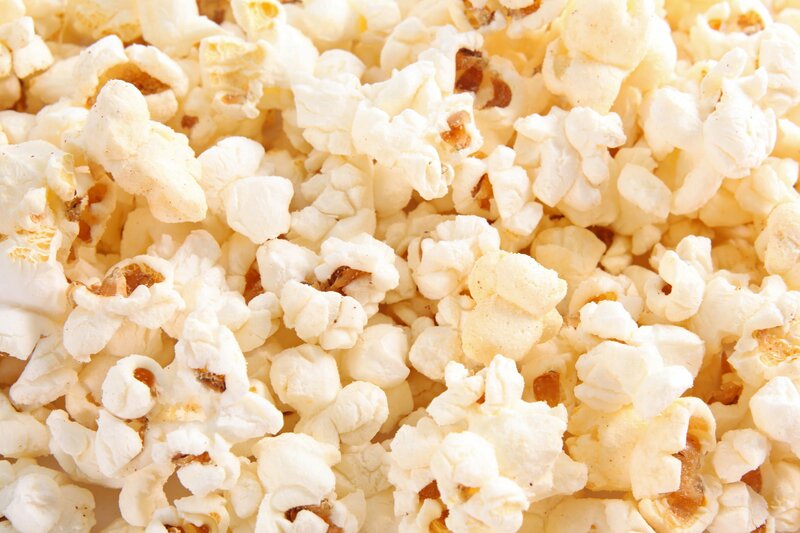 Weight loss: In one cup of popped popcorns there are 30 calories which is 5 times less compared with greasy potato chips. It is rich with fiber which gives you feeling that you are full. Also the fiber inhibits the release of ghrelin which is hunger hormone. This can help you if you want to look thin and happy. You will feel full. You will not have a need to eat again or when you have eaten some food to feel that you have not eaten well and you start to eat over and over again. Also this corn has low levels of saturated fats. Also it has natural oils which are important for our body to stay healthy. Anti – aging: Free radicals are the biggest cause for the cancer but also they are a reason for the age – related symptoms such as hair loss, dementia, Alzheimer’s disease, age spots, cognitive decline, wrinkles, muscle weakness, macular degeneration and blindness, osteoporosis and other types of symptoms and diseases which can happen to us as we are growing older. It has antioxidant components that fight against the free radicals which mean that you will be happy and healthy as you are growing older. Cancer prevention: There are many studies which have shown that this corn has many antioxidant components. The hull of the popcorns has polyphenolic compounds which are the best antioxidant that you can put in your body. There was a study in which was shown that if you consume popcorns at regular base, then you are increasing the antioxidant potential in your body compared with the everyday consummation of fruits and vegetables. They can eliminate the free radicals from your body. When our body is attacked by the free radicals, then they cause the DNA to mutate in cancer cells. This is a reason why you should consume popcorn in your every day diet. Blood sugar: Popcorns are rich with fiber which means that they can help you to have normal blood sugar levels in your body. Also they can regulate the insulin levels in our body. This is not possible if you have low levels of fiber in your body. 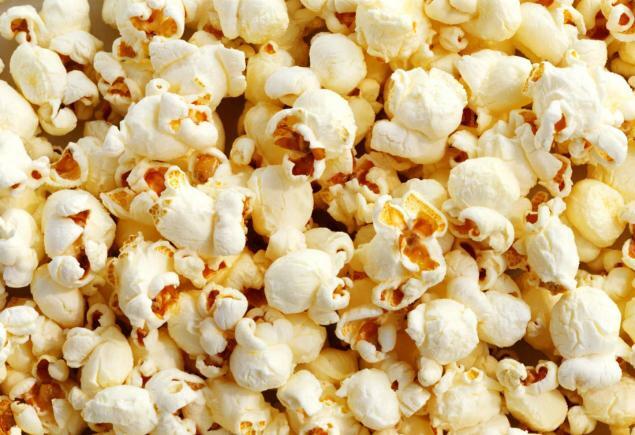 If you suffer from diabetes, then popcorns are one of the best foods that you can consume. Cholesterol levels: The fiber has also another benefit for our body. When fiber is consumed in our body, then it can strip the excess cholesterol from arteries and blood vessels which mean that you can decrease the cholesterol levels in your body. This means that it can lower the chances of getting some serious diseases such as strokes, heart attacks and atherosclerosis. Also the strain of the cardiac system will be reduced when you consume popcorns. In this way your heart will not work hard to move your blood through the arteries and clogged vessels. Digestion: It is rich with Vitamin E, Vitamin B complex, fiber and minerals. Fiber can help us to have normal bowel movements. You can avoid constipation if you consume popcorn.